Air101: More flights from Bristol for Easter 2019 with Thomas Cook. More flights from Bristol for Easter 2019 with Thomas Cook. 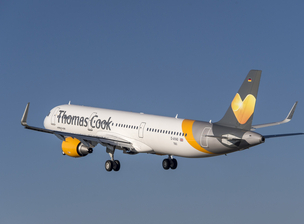 The UK holiday airline, Thomas Cook Airlines has said it will be adding Easter 2019 flights from Bristol Airport, offering over 12,000 seats some top holiday destinations. 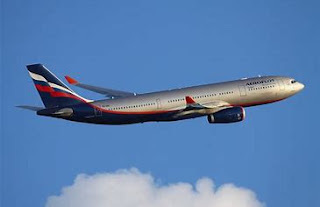 From the 3rd April 2019, the airline will introduce 10 additional flights a week until the end of the month, to destinations including Turkey, Tunisia, Egypt, Gran Canaria, Lanzarote and Majorca. “This is exciting news. The increased capacity for next year builds on the strong growth we are experiencing with Thomas Cook from Bristol Airport in 2018." said, Nigel Scott, Business Development Director, Bristol Airport.